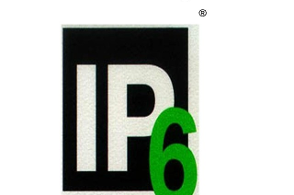 By combining the ever so common and useful citric acid with IP6, a group of novel compounds with at least one citrate molecule attached at the hydroxyl group of the citric acid to the phosphate of the IP6 molecule have been formulated (named IP6cit). 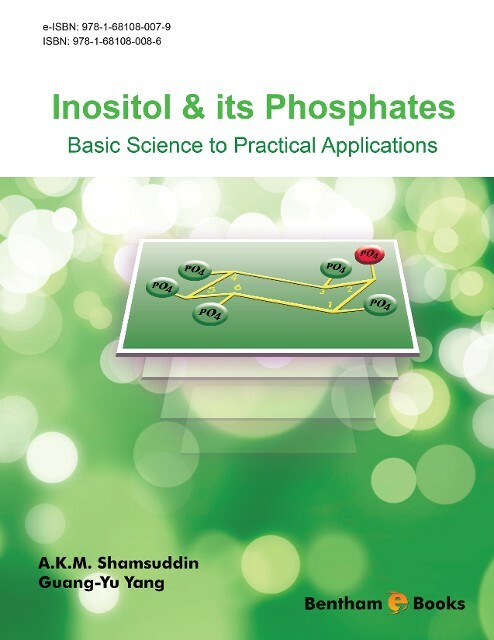 Non-ruminants such as poultry, pigs and human can not utilize the phosphorous in dietary IP6 resulting in not only decreased bone phosphorous, but also its excretion in water causing environmental contamination and eutrophication [Abelson PH: SCIENCE. vol 283, page 2015, 26 March 1999]. It has been demonstrated that addition of citric acid to the feed may improve IP6 phosphorous utilization and increased bone phosphorous in poultry . Thus addition of IP6cit to animal feed may solve at least in part, these dual problems: the chickens will be healthier and so as our environment! 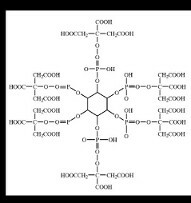 By virtue of IP6cit having more free binding sites to chelate cations (up to 24 sites in IP6 hexacitrate, as opposed to 12 in IP6) the novel compounds may be the most potent anti-oxidants to date [US Patents #7,009,067; 7,517,868; and 7,989,435]. These properties offer its potential in preventing and ameliorating Alzheimer's disease, cardiovascular calification etc even better than the parent IP6. Inasmuch as soft drinks are extremely popular beverages throughout the world, they are also a common cause of dental erosion and tooth decay, the acidity of the beverages being the primary factor in bringing about this destruction. The accompanying figure shows titratable acidity which is correlated with the loss of dental tissue by various soft drinks and the remarkable protective effect of IP6 (in amber). In osteoporosis, there is excessive activity of bone-destroying osteoclast cells with concomitant inactivity of bone-forming osteoblast cells. Experiments show that IP6 & inositol can modulate the behavior of these bone-forming and bone-destroying cells to prevent osteoporosis. Correlating with this and other laboratory observations, epidemiological studies and studies in post-menopausal women show that IP6 consumption has a protective effect against osteoporosis; and IP6 deficient diet may be a risk factor for osteoporosis. Dr Kawanishi and colleagues from Mie University, Japan report in the 2005 Nov-Dec issue of the journal Antioxid Redox Signal (Volume 7 pages:1728-1739) that while many anti-oxidants may be even harmful in cancer ("double-edged sword"), IP6 is not only safe, but also beneficial; "...can safely protect humans against cancer" state the authors. Reporting in the journal Breast Cancer Reserch & Treatment [vol. 79, pages 301-312, 2003], Dr. Tantivejkul and her co-authors report that in the laboratory IP6 was effective against cancer cell lines that were either adriamycin resistant or ER (estrogen receptor) negative. 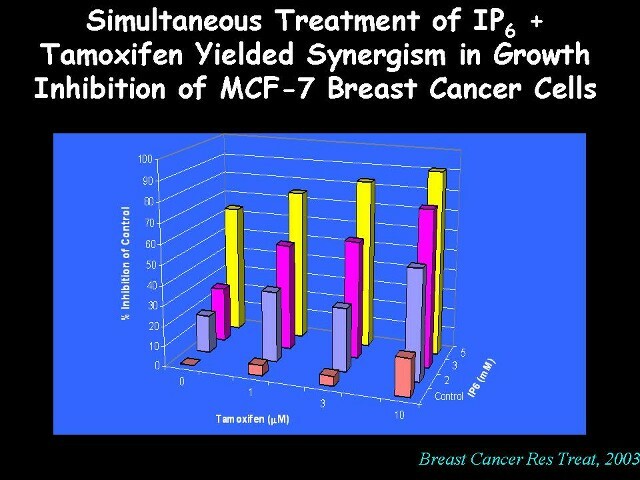 Furthermore, IP6 enhances the anticancer function of adriamycin or tamoxifen against human breast cancer cell lines. Studies on melanoma skin cancer cells published in November 2009 issue of the AMERICAN JOURNAL OF SURGERY have shown that not only does IP6 inhibit the growth of cancer cells but it also acts synergistically with pterostilbene used in melanoma treatment. "Combination treatment with IP6 produces synergistic growth inhibition. Both compounds have significant potential for a therapeutic role in the treatment of melanoma" conclude the authors.. Dr Ivan Bacic and his colleagues from the General Hospital Zadar, Croatia report in the February 2010 issue of the Journal Of Experimental & Clinical Cancer Research (Vol 29:12) the results of a prospective RANDOMIZED CLINICAL STUDY IN BREAST CANCER PATIENTS receiving chemotherapy along with IP6 + Inositol . In contrast to control patients not receiving IP6 + Inositol, those who were on IP6+ Inositol did not have drops in their white blood cell and platelet counts. Furthermore, IP6 + Inositol treated patients "had significantly better quality of life (p=0.05) and functional status (p=0.0003) and were able to perform their daily activities." All copyrights reserved by IP-6 Research, Inc.